St Patricks Day celebrations on the streets in wonderful green ensemble. St Patrick's Day for the year 2020 is celebrated/ observed on Tuesday, March 17th. Tuesday, March 17th is the 76 day of the 2020 calendar year with 10 months, 26 days until St Patrick's Day 2020. When is St Patrick's Day 2019? When is St Patrick's Day 2020? 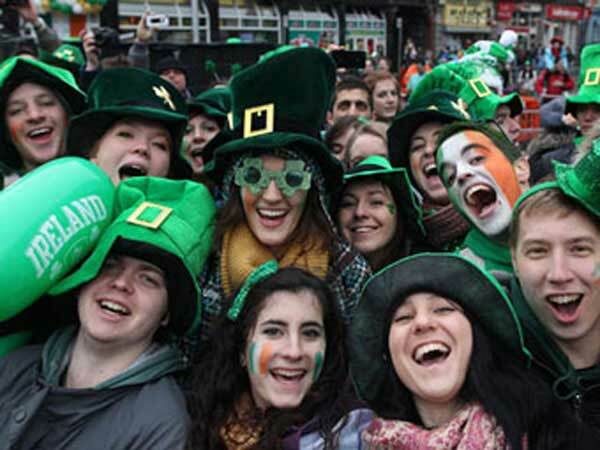 When is St Patrick's Day 2021? When is St Patrick's Day 2022?